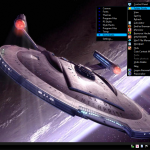 Purity Windows7 Theme is an excellent Desktop Theme developed for Windows 7. 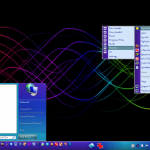 Purity Windows7 Theme has many built-in features with custom desktop background, taskbar, navigation icons, etc. 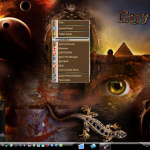 Purity Windows7 Theme is one of the most downloaded desktop theme for Windows 7. 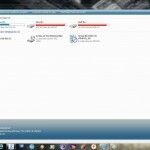 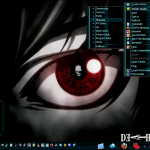 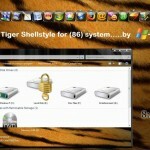 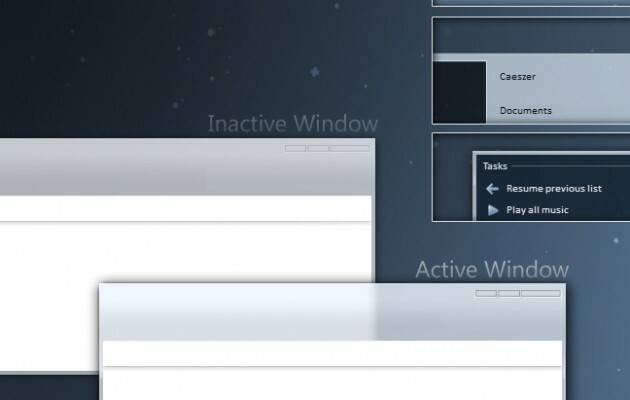 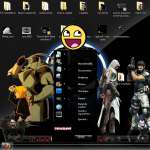 You can download Purity Windows7 Theme for Windows 7 for free here at desktopthemes.co.